There will be FREE event parking available at the base of Box Hill. 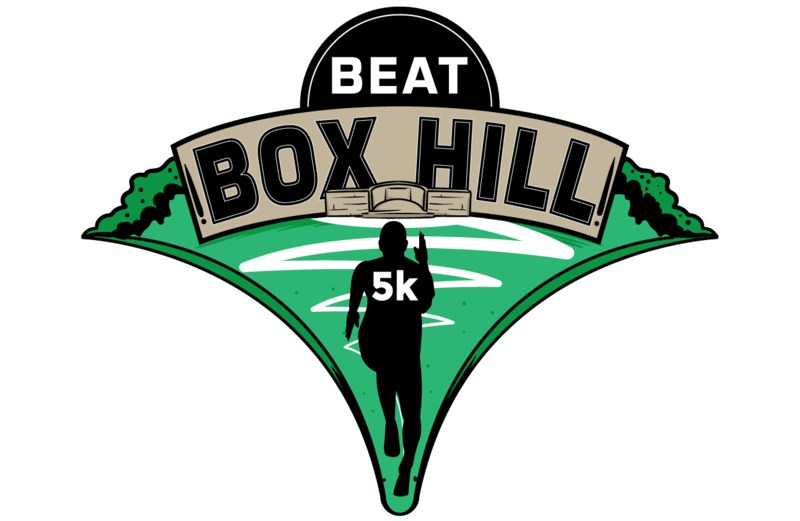 This is located less than a 1 kilometre walk up Box Hill to the Event Village for the perfect warm-up! There is strictly NO parking available at the top of Box Hill.